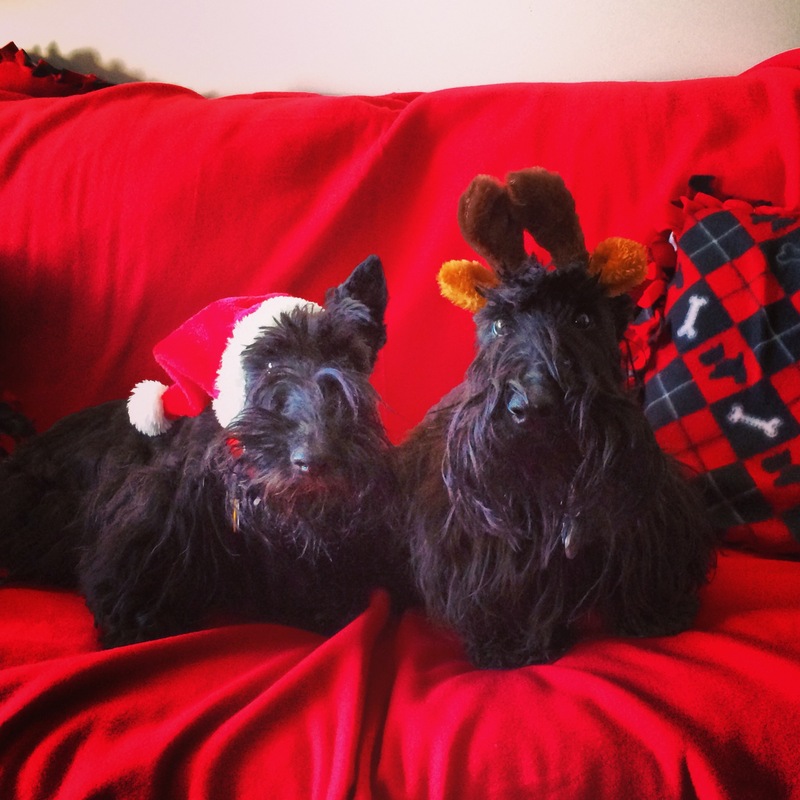 Merry Christmas from Spec and Jack. I love this! Love Julian of Norwich and love seeing it on this website. I also really like Jack. This is the sort of thing I need and didn’t know it. Also really love Scotties, although I have several cats that I also love.